Avengers: Endgame (film, 2019). An American superhero film with "PG-13" rating by Walt Disney Studios Motion Pictures. Directed by Anthony Russo, Joe Russo. Official Trailer. 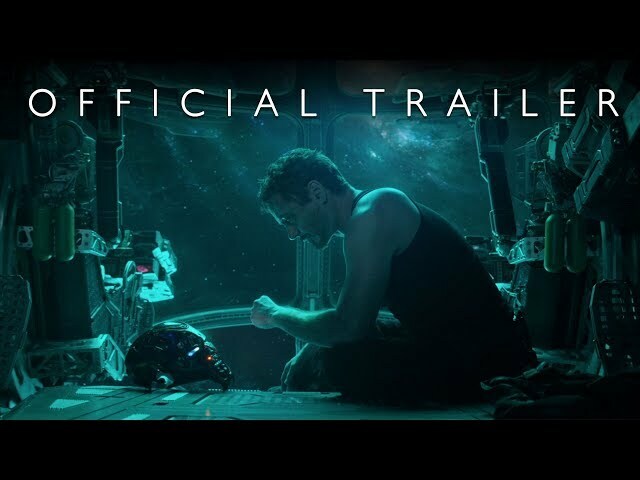 Avengers: Endgame is an American superhero film directed by Anthony Russo and Joe Russo. 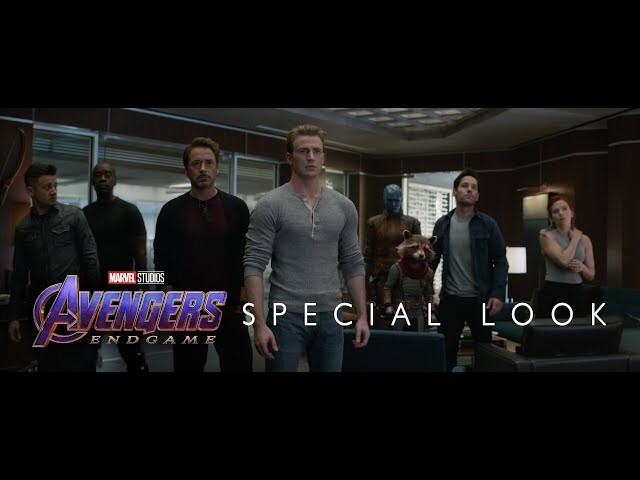 Marvel Studios' Avengers: Endgame | Special Look. 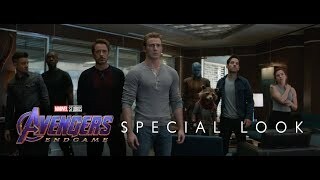 After half of all life in the universe was killed due to the actions of Thanos in Avengers: Infinity War, the remaining Avengers and their allies must reassemble to revert those actions in one last stand. Principal photography began on August 10, 2017, under the working title Mary Lou 2, at Pinewood Atlanta Studios in Fayette County, Georgia, with Trent Opaloch serving as director of photography. 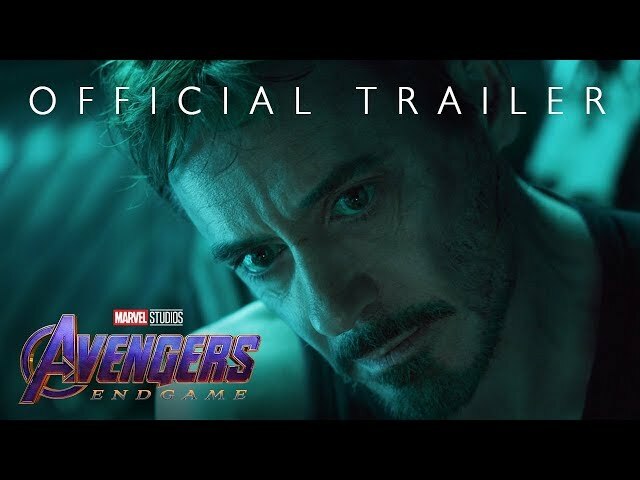 The film Avengers: Endgame was scheduled to be released by Walt Disney Studios Motion Pictures on April 22, 2019 (Los Angeles), on April 24, 2019 (France), on April 25, 2019 (Germany), on April 26, 2019 (United States) and on May 3, 2019 (United States). The duration of the film is 181 minutes.